Chicago Plane Accidents Lawyer | Baizer Kolar Neiman P.C. Flying on an airplane can be a scary moment for anyone and although very rare, it is a fact of life that sometimes plane crashes leave families to deal with the death of a loved one. At Baizer Kolar Neiman P.C., our plane crash injury lawyers understand how painful it is for a family to suffer damages as a result of the wrongful death of a loved one. 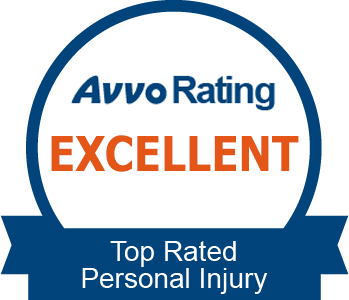 Our Chicago personal injury lawyers are ready and able to help fight to make sure that you receive full compensation to allow you and your family to start to be able to cope with the death. 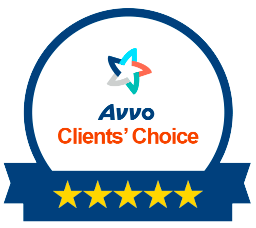 Our Chicago personal injury lawyers have accident experience handling personal injury claims for families that have lost a loved one in an accident, such as a plane crash. Our aviation lawyers won an $8.1 million verdict for the family of a loved one who was the victim of a wrongful death in a rare and unfortunate plane crash. Contact our Chicago personal injury lawyers today to learn about your options to start an action against the airplane company or other individuals responsible for the loss of a loved one in a plane accident. We are here to answer your call and give you the advice you need in such as tragic transition period. For more information contact one of our aggressive Chicago personal injury lawyers at Baizer Kolar Neiman P.C. 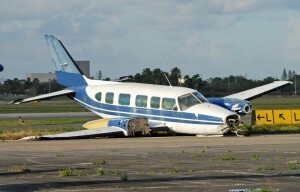 for a free consultation to discuss your plane accident case and answer your personal injury questions.